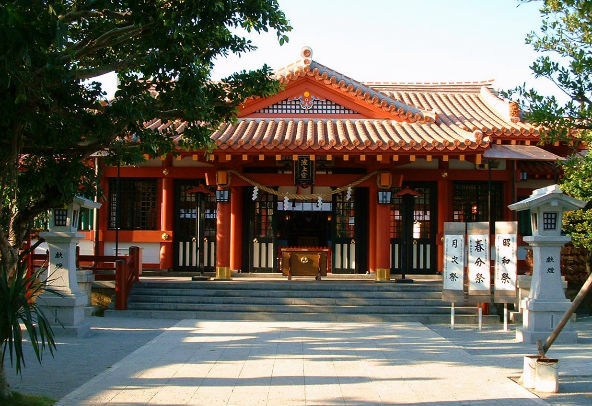 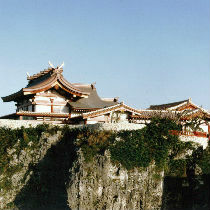 Okinawa's spiritual place which has been worshiped by locals for ages.Sitting at the top of a bluff above Naminoue beach is Naminoue shrine, the main Shinto shrine which has been a holy spot for a long time. 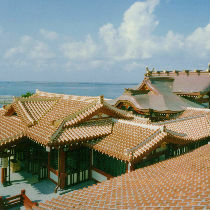 The buildings were destroyed during the war in 1945, but were rebuilt in 32 years which ended in 1993. 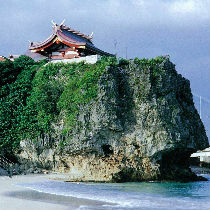 It is a great place to stop by if you are planning to visit Naminoue beach.